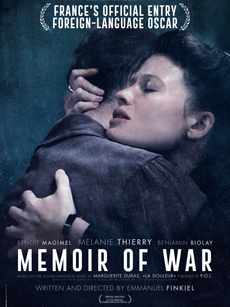 In the 1944 Nazi-occupied France, young talented writer Marguerite is an active Resistance member with her husband Robert Antelme. 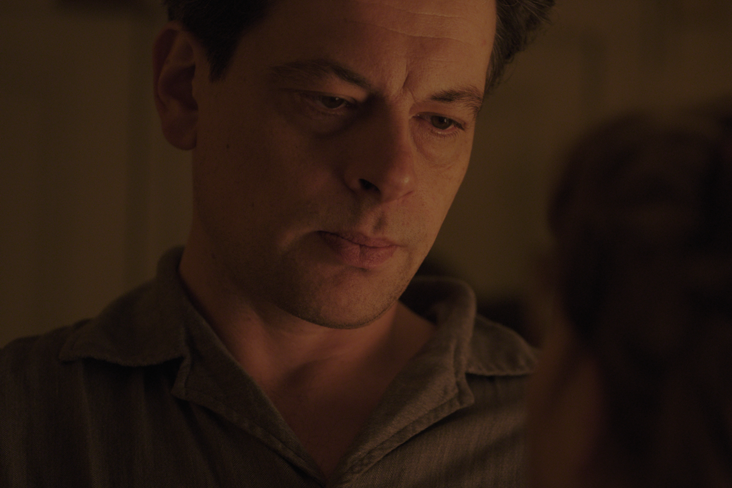 When he is deported by the Gestapo, she dives into a desperate struggle to get him back. 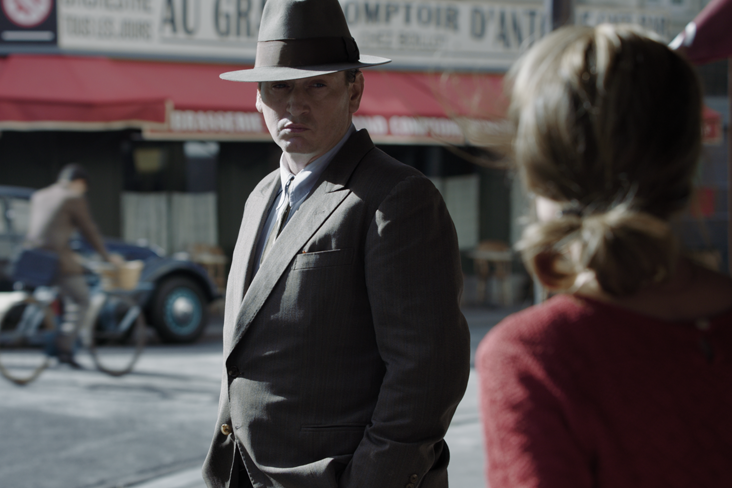 She develops a chilling relationship with local Vichy collaborator Rabier and takes terrible risks to save Robert, playing a cat-and-mouse of unpredictable meetings all over Paris. Does he really want to help her? Or is he trying to dig up information about the anti-Nazi underground? 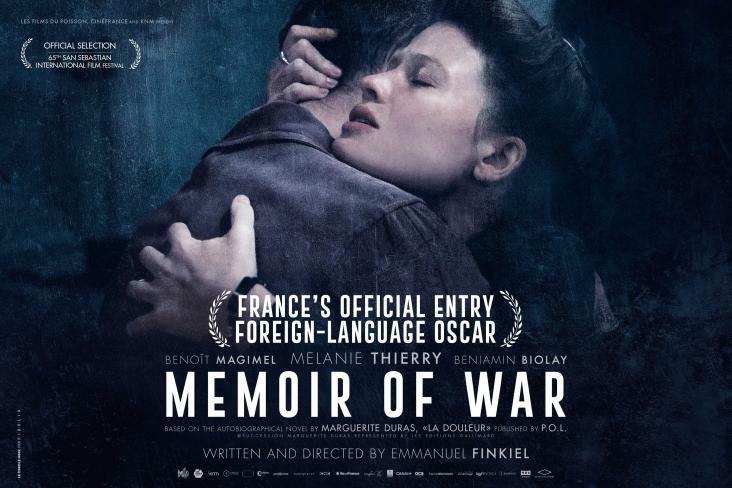 Then comes the end of the war and the return of camp victims, an excruciating period for her, a long and silent agony after the chaos of the Liberation of Paris. 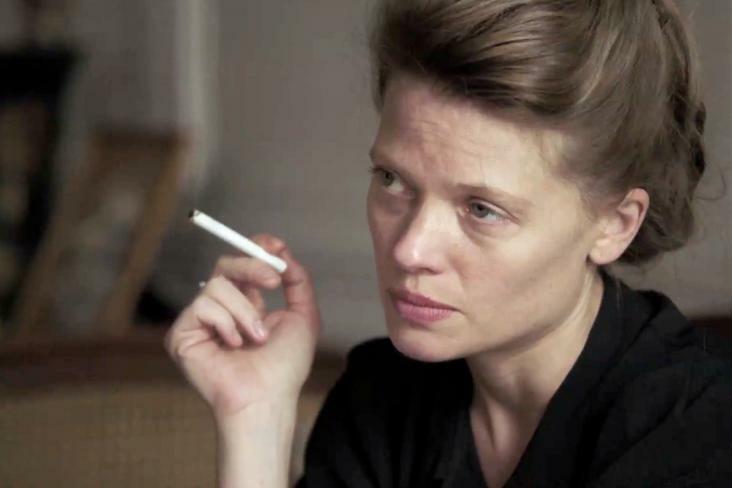 But she continues to wait, bound to the torment of absence even beyond hope and love. 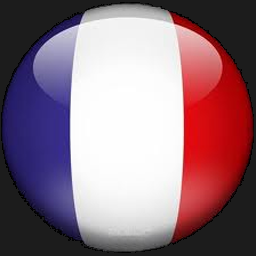 Want to show the movie at your FESTIVAL? 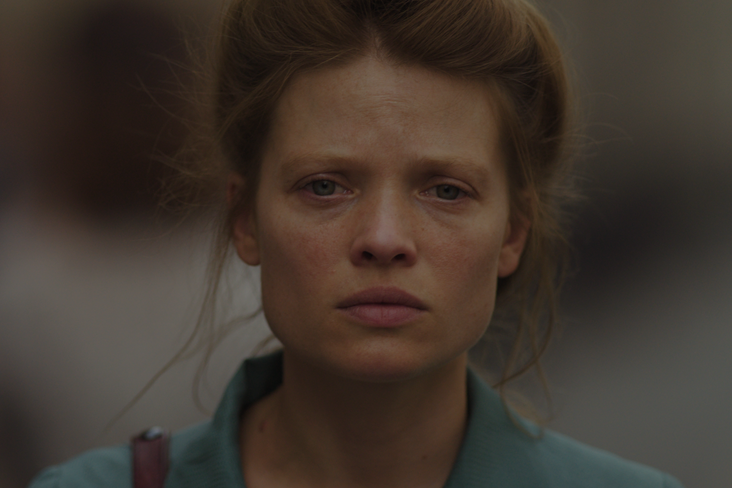 "Mélanie Thierry delivers a remarkable performance"
“Emmanuel Finkiel ambitiously and gracefully takes on Marguerite Duras’s 'The War: A Memoir' "
"MEMOIR OF PAIN keeps haunting you"
"The role of a lifetime"
"Mélanie Thierry captures the spirit of Marguerite Duras"
"A film that is simply overwhelming"
"A daring and thrilling film"
"Mélanie Thierry at the height of her talent"
"A glowing and powerful cinematic experience"
"You have to go see this film right now"
"Mélanie Thierry is magnificent in MEMOIR OF PAIN"
"Melanie Thierry has definitely landed one of the most significant roles of her career." 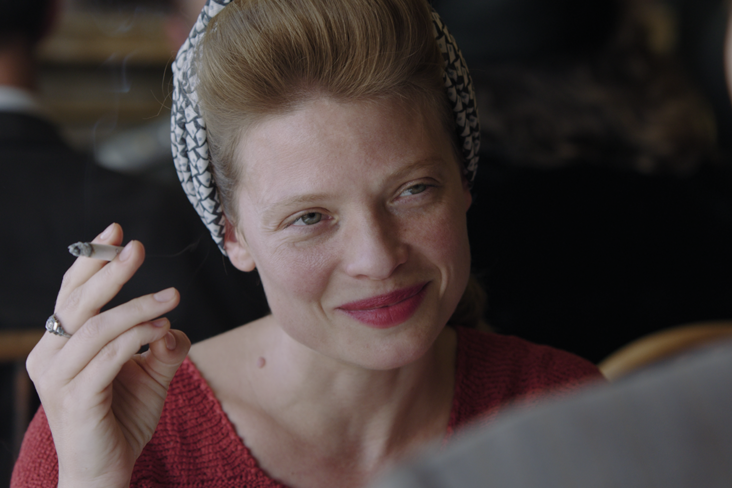 "A beautiful portrayal of women"
"This is Mélanie Thierry's greatest role"
"Emmanuel Finkiel adapts Duras' novel magnificently"